For Rent & Immediate Occupancy. 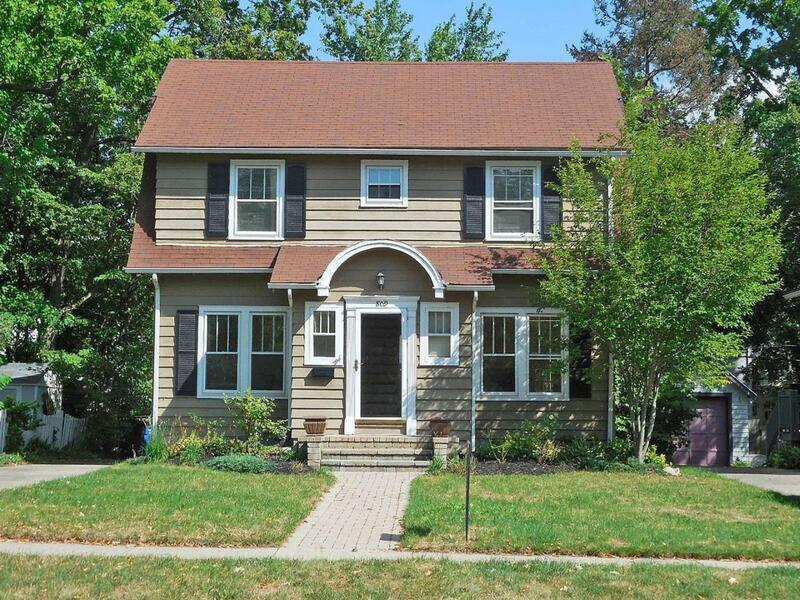 3 bedrooms, 2 bath, Burns Park colonial style home located across from Rose White Park. 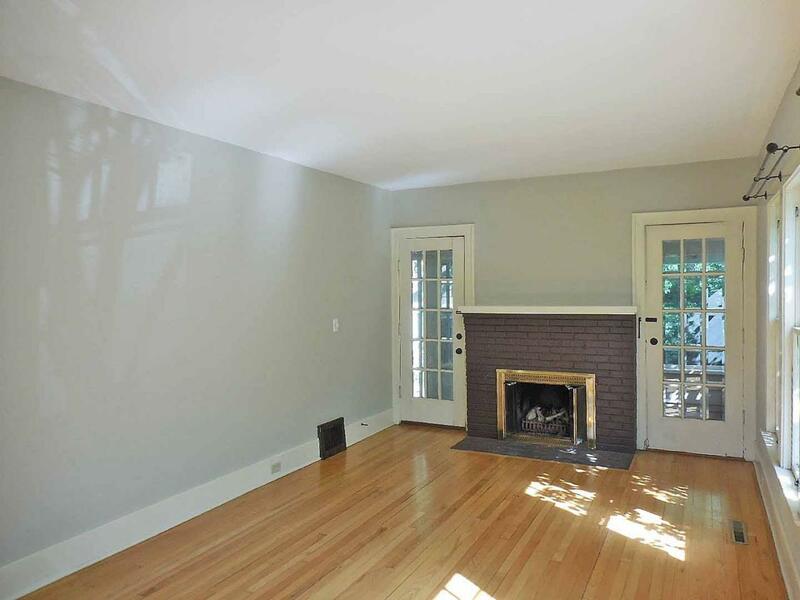 Hardwood floors throughout, fireplace and built-in bookcase. Kitchen has custom granite breakfast bar and stainless steel appliances with Bosch gas range. 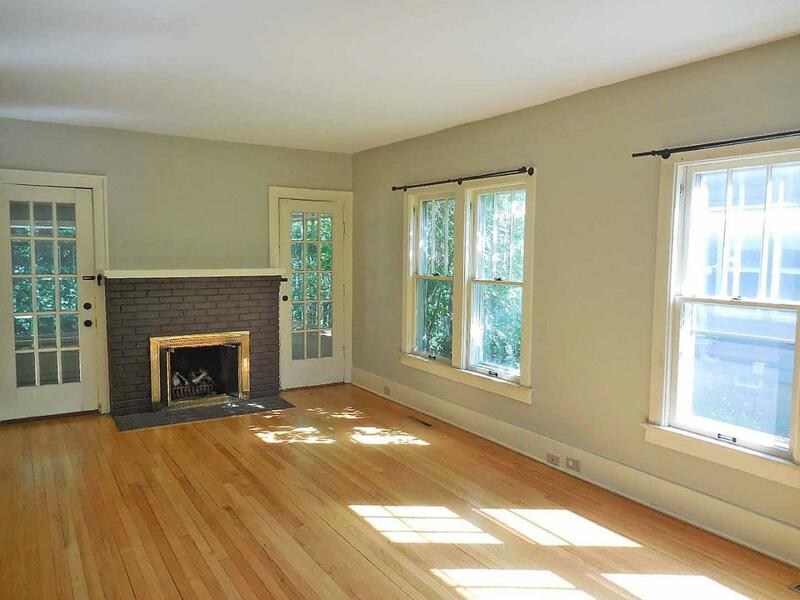 Updated tile bath, plenty of storage in walk-in attic. 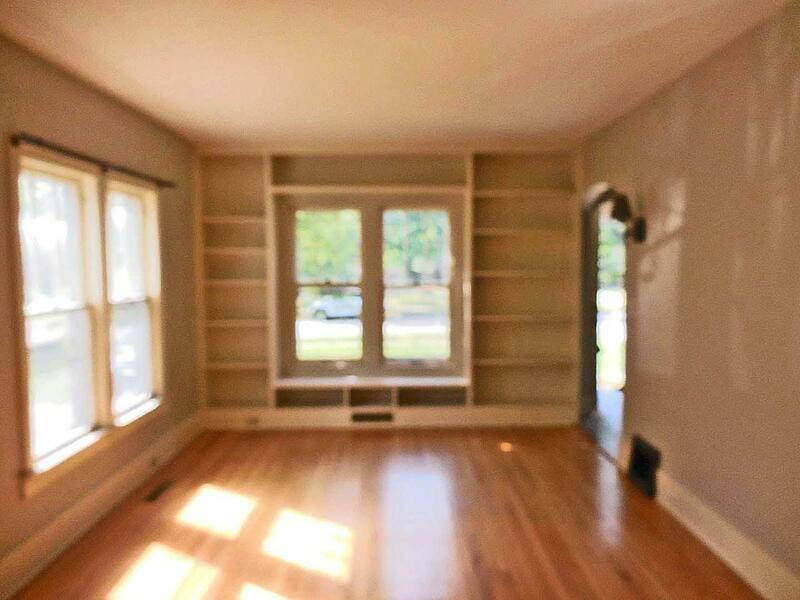 Finished basement has family room/study with 2 walls of built-ins and full bath. Screened-in porch with swing. A mile to walk/bike to campus or downtown. Close to grocery store, drugstore and restaurant. Sorry, no pets.